I Think This Car Would Beat The Porsche 996 GT3 Early in Straight Line. 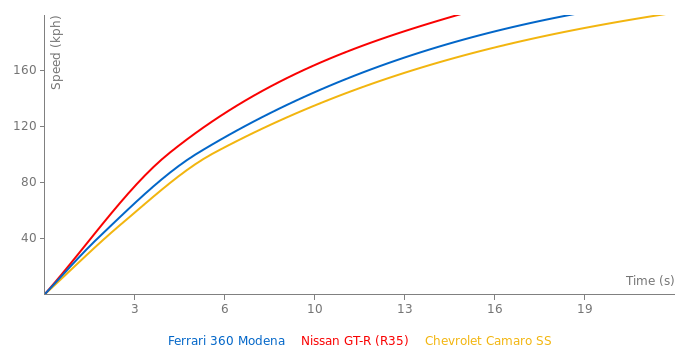 Please change the first picture, it shows a Spyder, not the Modena. 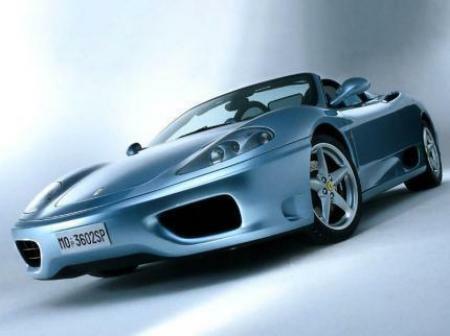 Yup, that's a 360 Spyder, alright. Yeah, it's Spider there. No roof. The car in the first picture is a Ferrari 360 Spider, is not it? Ferrari is always an exciting event because of the heady mix of styling, performance, and heritage. Now I wonder, why the 0-200 in the car page was never updated. 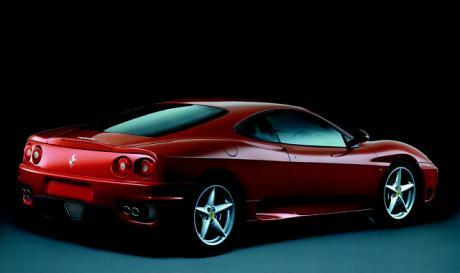 Any of you has the test of the 360 Modena from Quattroruote? The best thing about the 360 is the sound of the engine. I saw a u-tube where a guy put a camera in the cockpit and punched it going down the street. The engine note is simply intoxicating. 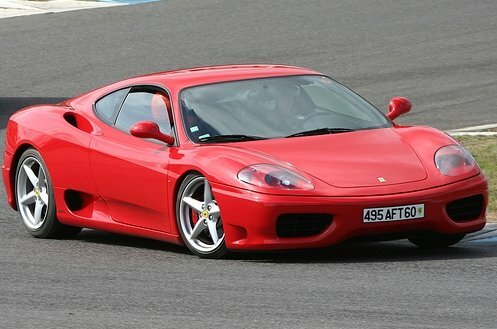 And I\'ve read that the 458 is supposed to sound even better! Hard to believe. This picture is clearly wrong. The modena is the hard top and the spider is the conv. i am also surprised this got such a fast time at Tsukuba. i never would guessed it would have done such a time. how did this get such a good time at tsubuka. I am sorry but I really don't understand what are you trying to say. No! 1:02 in Modena too !! New Time(no BMi): 1:02.6 OK! Do these times look impossible for you? I have seen Z06, GT3 and RT/10 lapping Tsukuba at BM myself. There are clips on YouTube and I will add them to "Videos" section once I find them. I remember clearly - these cars were stock. There were no visible changes in car exterior and interior. I am not going to erase anything. I need to investigate these times first. I appreciate people who find and put these lap times here too much to just go and erase every single lap time I personally find weird or "too good to be true". This is not about mine or Heyhuub's or other administrator's personal opinion. This is about truth.